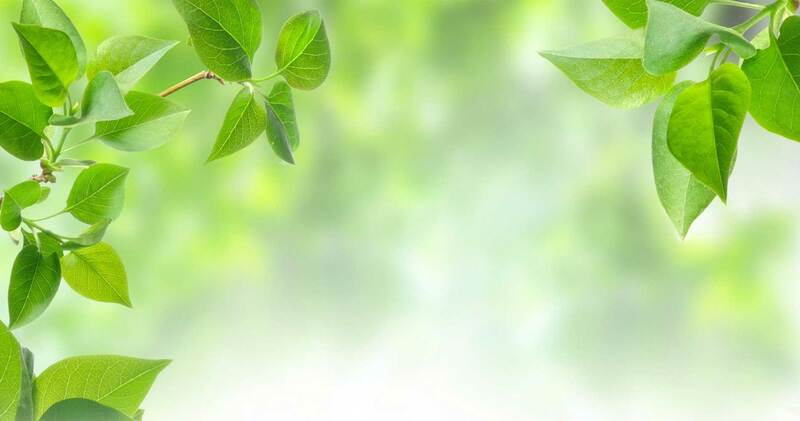 Our company Naturalia S.A. started its commercial activities in 2014 handling a portfolio of generic pharmaceutical products which includs products already known in the Greek market as well as new ones, following the continuous evolution of the pharmaceutical sector. 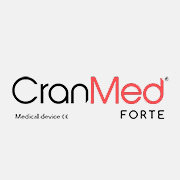 Our aim is to make our company a key player in the healthcare market both in Greece and abroad, by utilizing in every step of the way our experienced scientific and administrative staff, following all the latest technological advances. 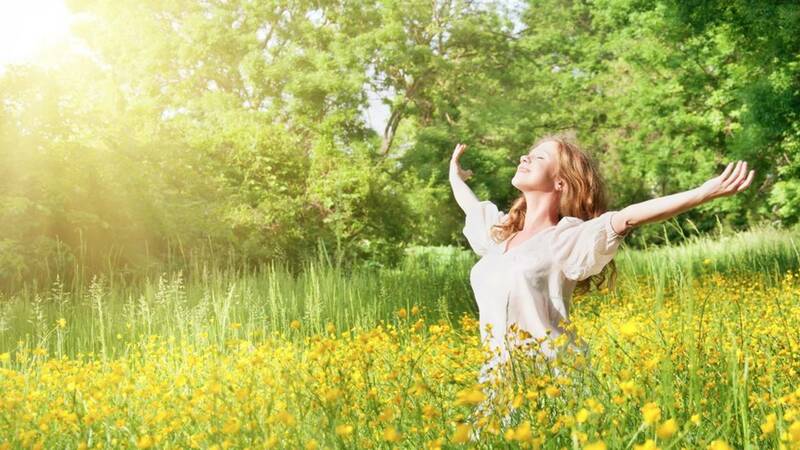 Naturalia is committed to providing practical solutions so as to help people achieve a healthy and high quality way of life. 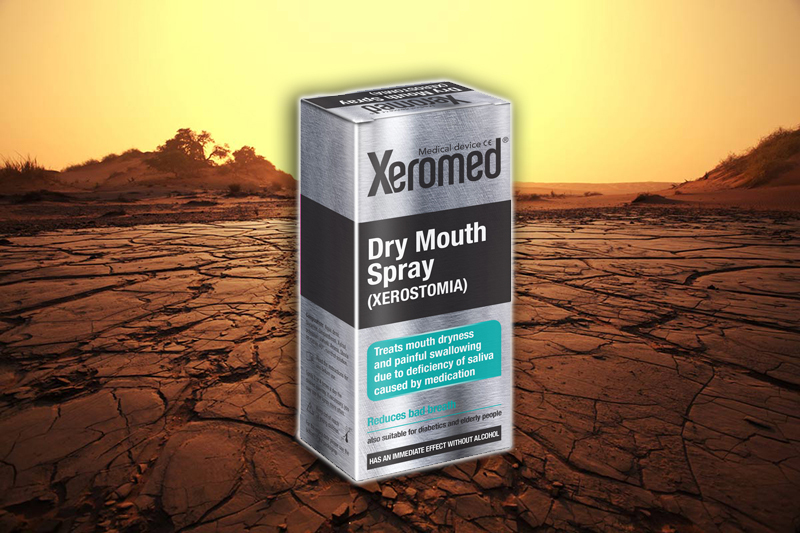 Eliminates the symptoms of dry mouth, protects the mouth tissue from irritation and burning sensation, reduces bad breath and bad taste. 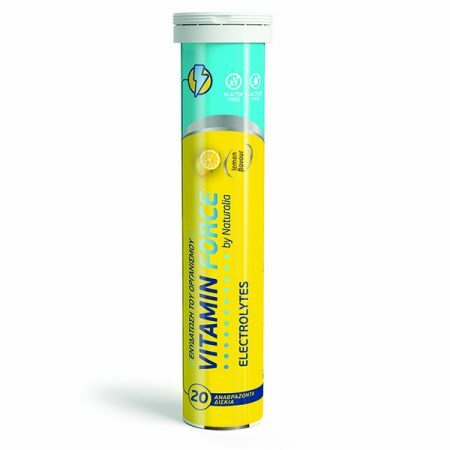 It also facilitates speech and swallowing and reduces the likelihood of tooth decay as well as other tooth problems. 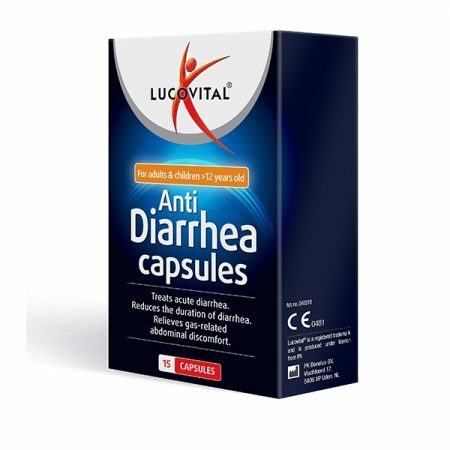 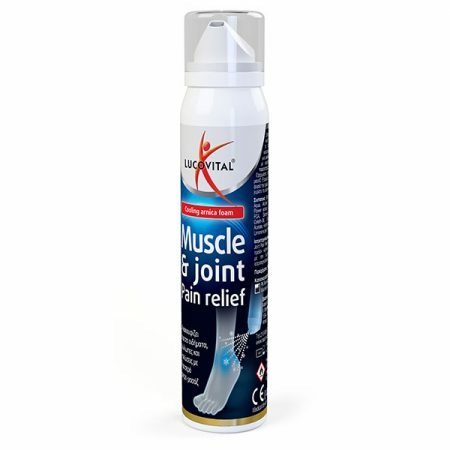 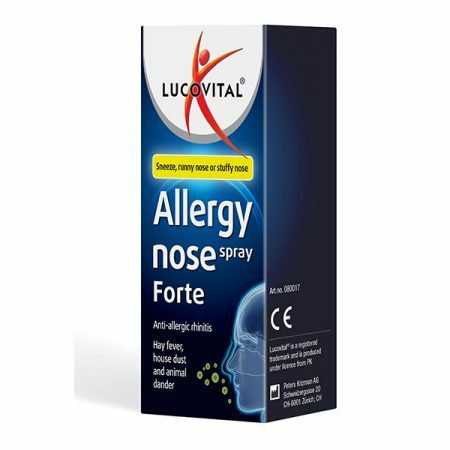 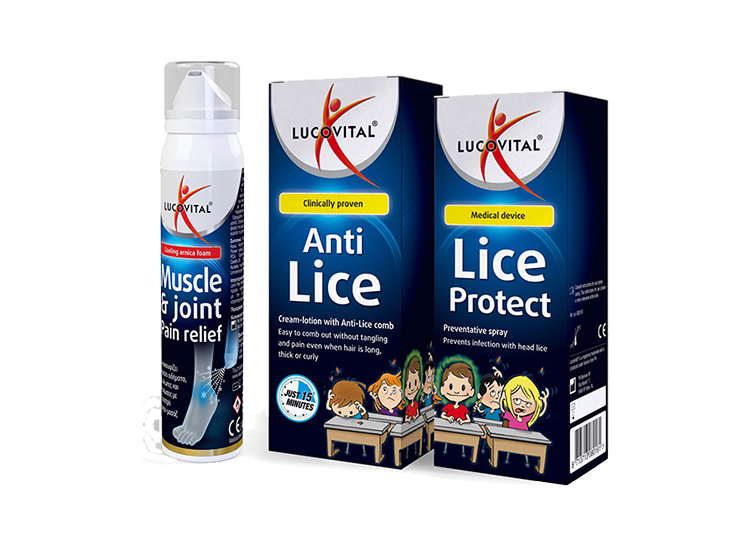 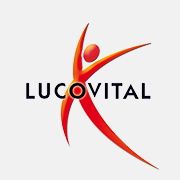 The Dutch brand Lucovital offers high-quality healthcare products at competitive prices for more than 25 years! 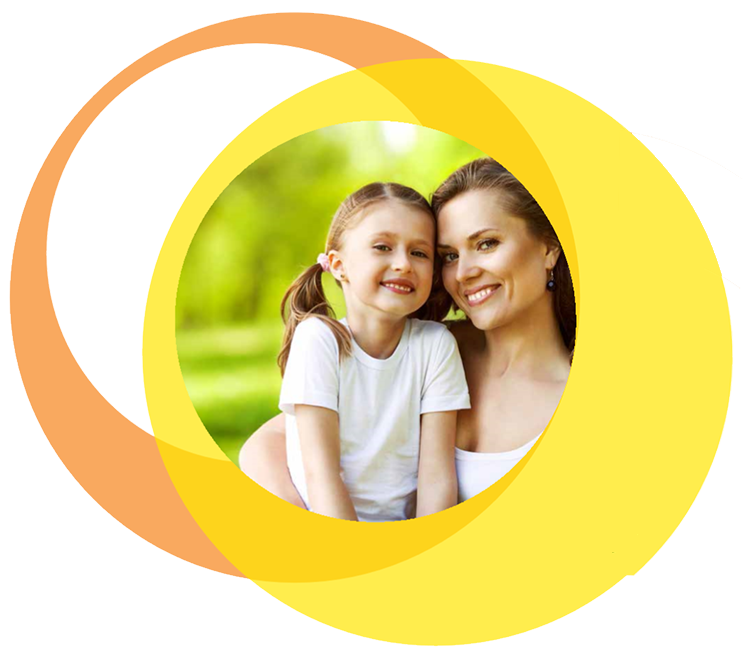 Get familliar and dicover everything about a healthy lifestyle! 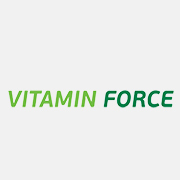 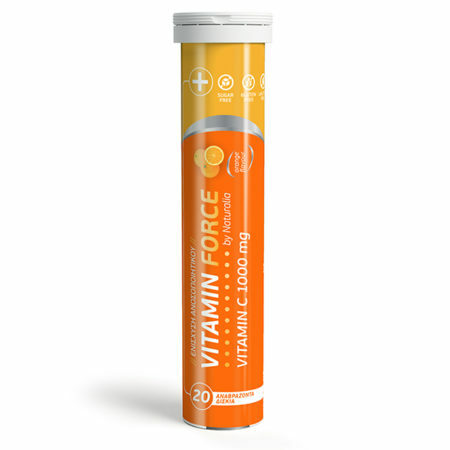 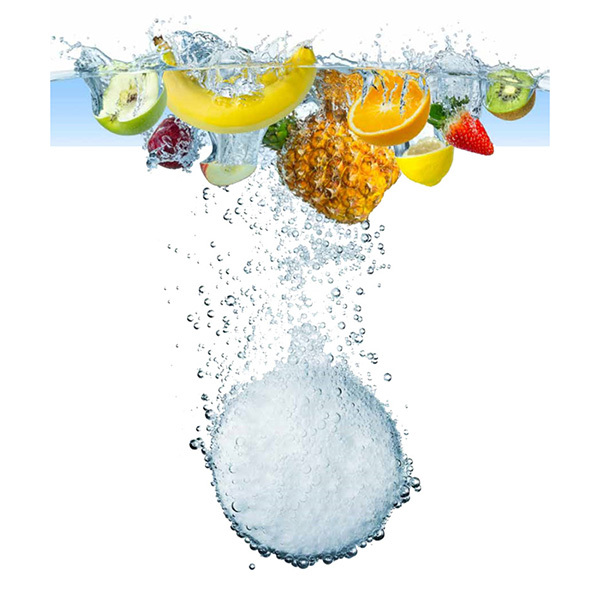 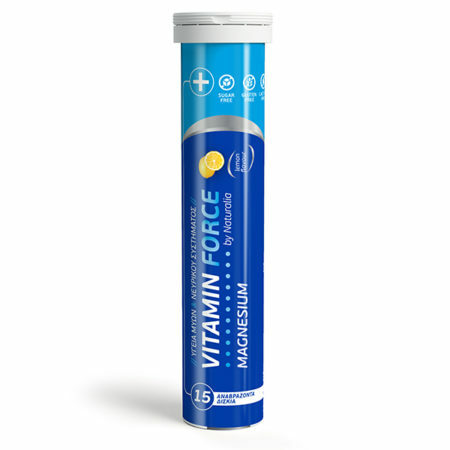 Boost and strengthen your body, get the ingredients necessary to maintain your health, help your immune system to function effectively and smoothly. 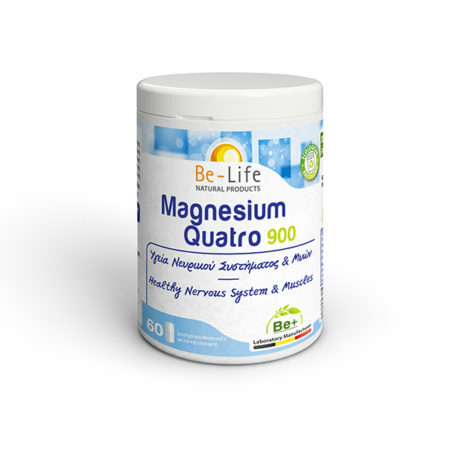 Bio-Life’s laboratories are leaders and a reference point in the design and production of high quality natural dietary supplements. 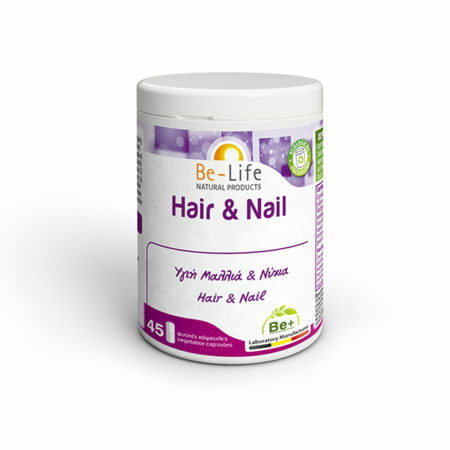 The products use the brand of Be-Life. 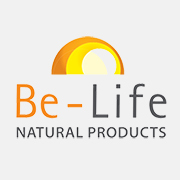 Be-Life’s products are distributed in Greece exclusively by Naturalia S.A. 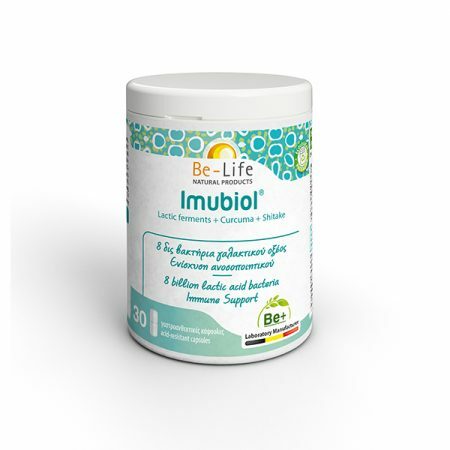 The Belgian company Europlabo, possesses the technical know-how and a deep knowledge of Apitherapy. 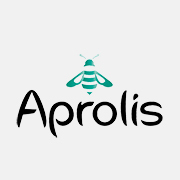 Apitherapy is the science that utilizes bee related products. 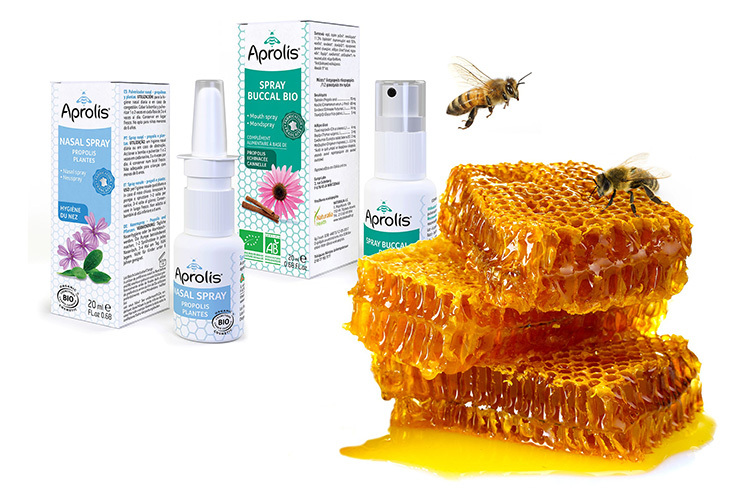 Europlabo has developed a wide variety of supplements and cosmetics based on the antibacterial properties of propolis. These products combine the safety of their organic certification as well as the effectiveness of their ingredients. 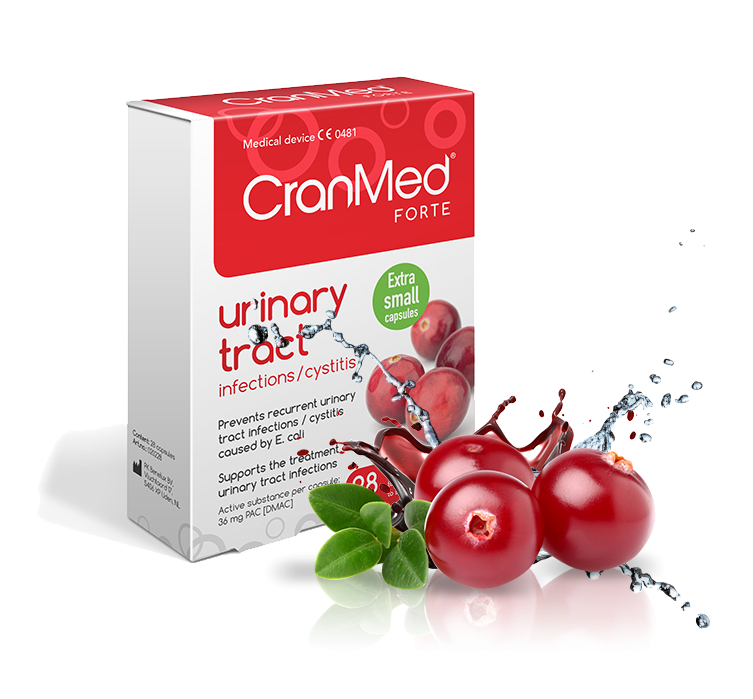 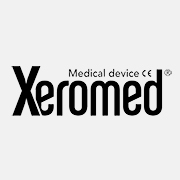 The number 1 medical device for the treatment of recurrent urinary system Infections and cystitis caused by E. coli. 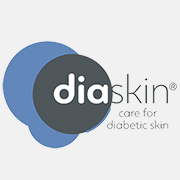 The line of cosmetics Diaskin by Naturalia is specifically designed to meet the needs of diabetics skins. 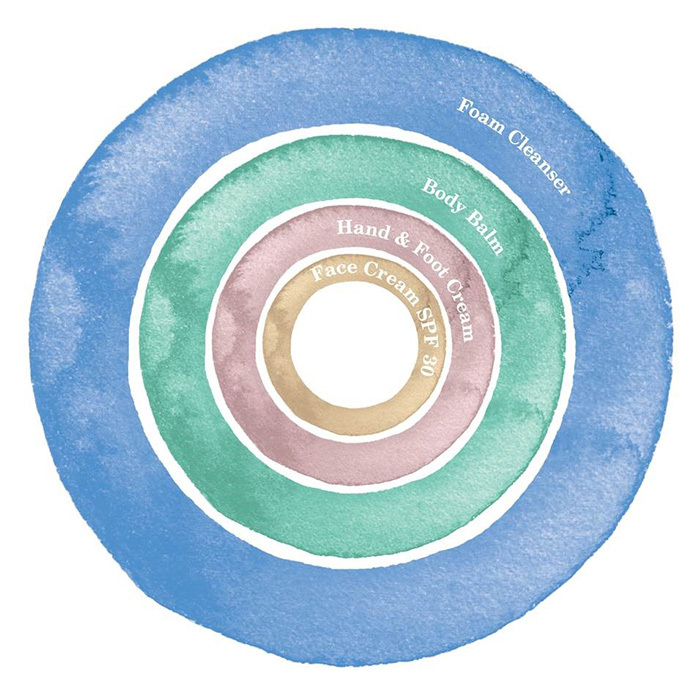 These specialized formulas contain innovative and well-established ingredients that effectively improve skin physiology and address the complications that appear in the skin of diabetics.